The service can be carried out in accordance to a fixed budget. 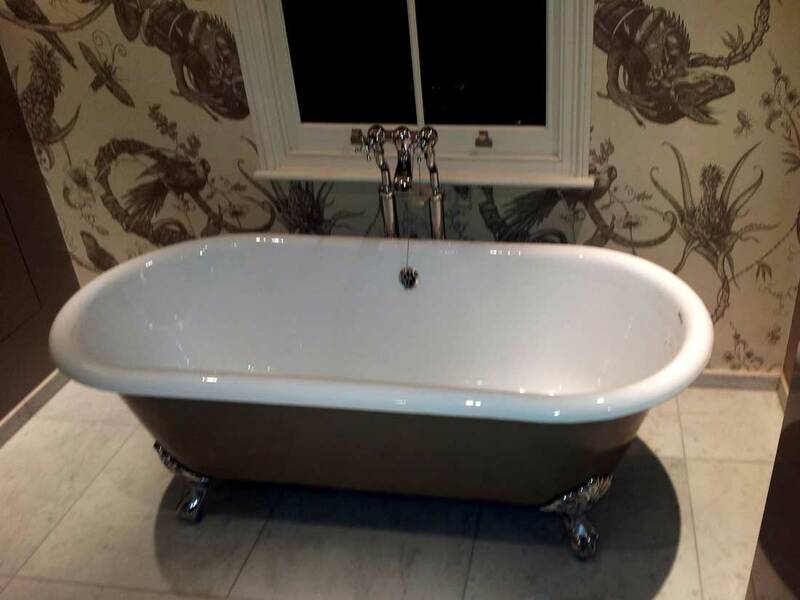 What Materials Will Be Used By The Bathroom Fitters For Your Service? Our company has partnered up with a supplier of bathroom furniture, accessories, and tiles. So you can spare yourself the shopping and let us handle it for you. And the best part is that we are able to offer you a discount of up to 20% on the purchased items. To put it in simple words, you save both money and tons of time. The workers have considerable experience using these materials for the projects they work on. Also, they have all the necessary equipment for the job. Order Your Bathroom Fitting Cranford TW14 Service! With the help of our services both homeowners and landlords can easily refresh their properties. 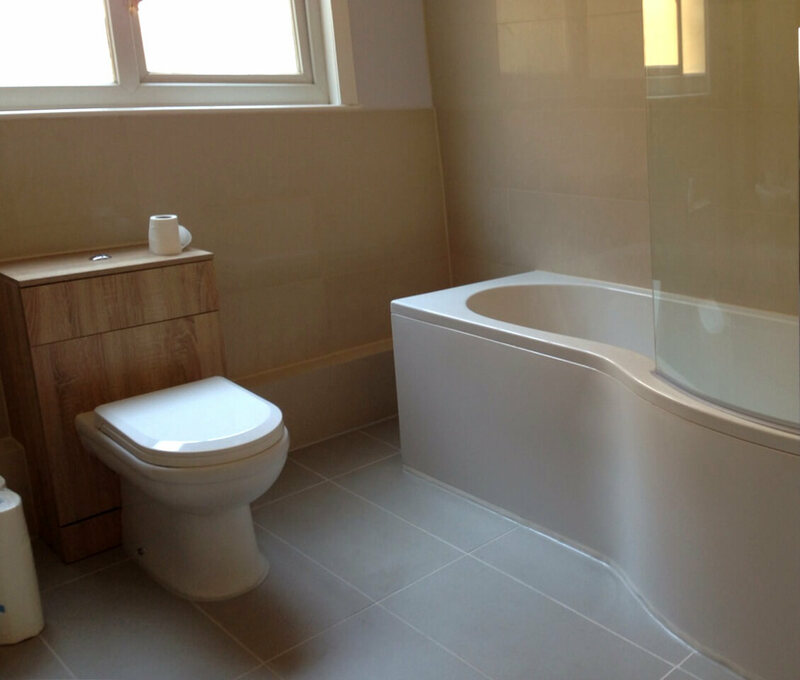 However, the bathroom fitters in Cranford are useful operating in commercial environments as well. That is why you can get their services for public venues, bars, restaurants, and pubs as well. To make a booking, you can give us a call on 020 3746 5384. Our polite customer care staff will provide you with any information you might need. Also, you can make your appointment online. Either start a live chat with one of our operatives or fill in the simple service request form with your request. Painting and/or decorating some areas or the entire bathroom. Floor and wall tiles changing. Taking care of plumbing and electrical procedures. Fitting of new bathroom furniture and accessories. Consider that, as in with any repairs, there probably will be some removed bathroom furniture, fittings and accessories. It would be best to inform the bathroom fitters if you'd like to keep some of them. And if your bathroom needs fitting only, then here's what the workers can do. Fitting bathroom accessories and furniture. Lights, spotlights, and extractor fan installation. Fitting of basins, toilets, bathtubs, mirrors, and other accessories. Showers and shower trays installation. And if you have some sort of a special request, then please share it with us. After all, this service aims to make you content with the job that is done. Which kind of brings us to our next point: bellow you can read some reviews that were left by our previous clients.